The first technical documents and reports are published. Alberto Di Mare, Claudio González-Vega, Eduardo Lizano and Miguel Angel Rodríguez present the Agricultural Development Project in USAID headquarters in Washington D.C.
First research on poverty in Costa Rica. Symposium on Costarican Economic Model in the Economic Promotion National Association. Claudio González-Vega, Eduardo Lizano and the president of ANFE, Miguel Angel Rodríguez, participated in the symposium. 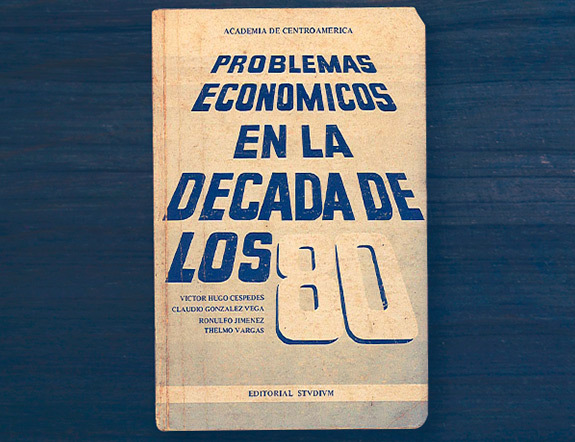 The Annual Studies publication begins with the title “Economic Problems in the 1980s” and “Costa Rica: an Economy in Crisis”. Claudio González-Vega joins as a professor in Ohio State University and starts promoting graduate studies for Costarican students and important research projects with the Academia de Centroamerica. 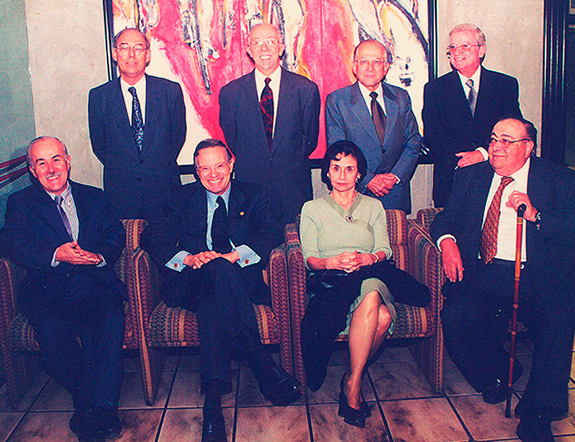 During three days in March a Seminar on Economic Policies in Costa Rica is held, which brings together almost twenty distinguished economists from around the world including Anne Krueger, Chief Economist of the World Bank at that time. The Academia de Centroamérica and Ohio State University start the Financial Services Project, in which studies and activities were carried out that supported the financial reform process in Costa Rica. The Academia is established in its current headquarters. The Young Economist Program starts, with promotes continuing education to young economist. During three days in April a Seminar on Economic Stability and Development in Costa Rica is held. Joseph Stiglitz, future Nobel Prize in Economics, and Ricardo Hausmann, Chief Economist of IADB, participated. 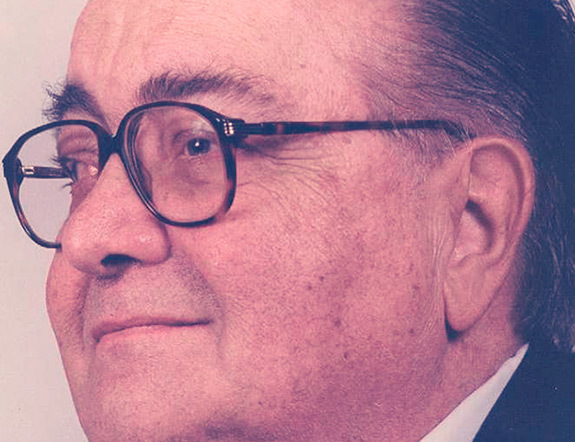 With a volume dedicated to Alberto Di Mare, the “Essays” series (dedicated to the founders of the Academia de Centroamérica was inaugurated. Di Mare dies in December of that year. The annual Economic Research and Reflection Conference Program and the Professional Journalism Prize in Economics are established. The iniative on cross-broder payments in Central America and the Dominican Republic is developed under a project support by the IADB Multilateral Investment Fund. The Academia creates its first website that allows access to four decades of publications, documents and studies available in digital format. 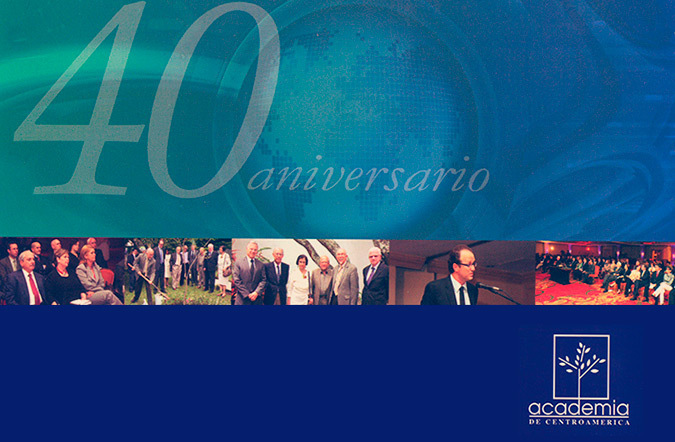 The Academia de Centroamerica celebrates its 40th anniversary. A Seminar on Costa Rica and its Growth Model: Review in light of the International Crisis is held, whose content was published in the Annual Study of that year. 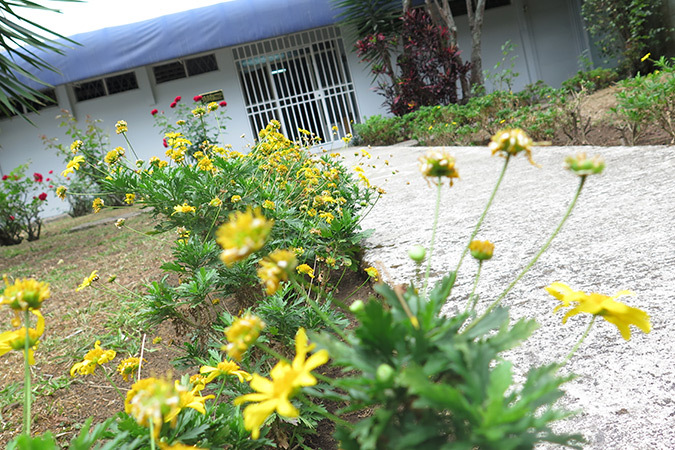 In September a Seminar on Adaptation to Climate Change: a Challenge for Costa Rica´s Development is held, with which the Academia ventures in this field. The Vision for Development Program started, under which quarterly short research studies are published.